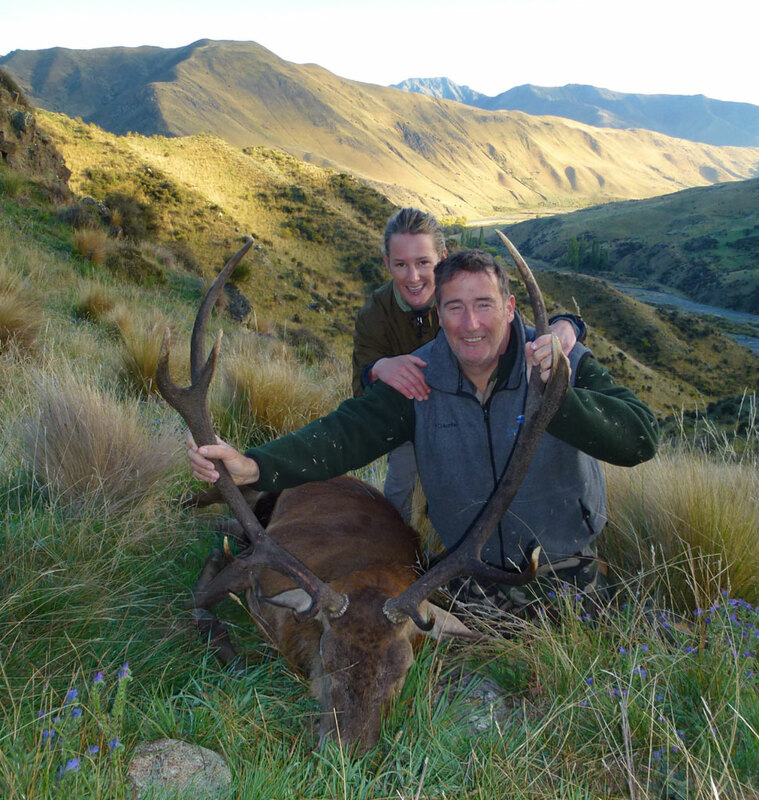 Hunting for trophy red stags are conducted on managed private land where stags range from 280-360 SCI or 270-350 Douglas score. 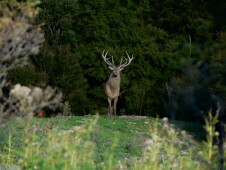 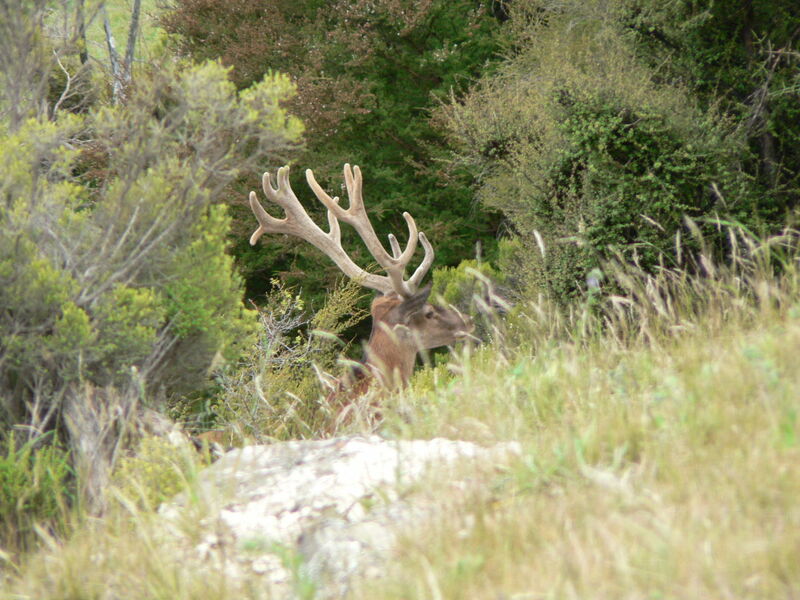 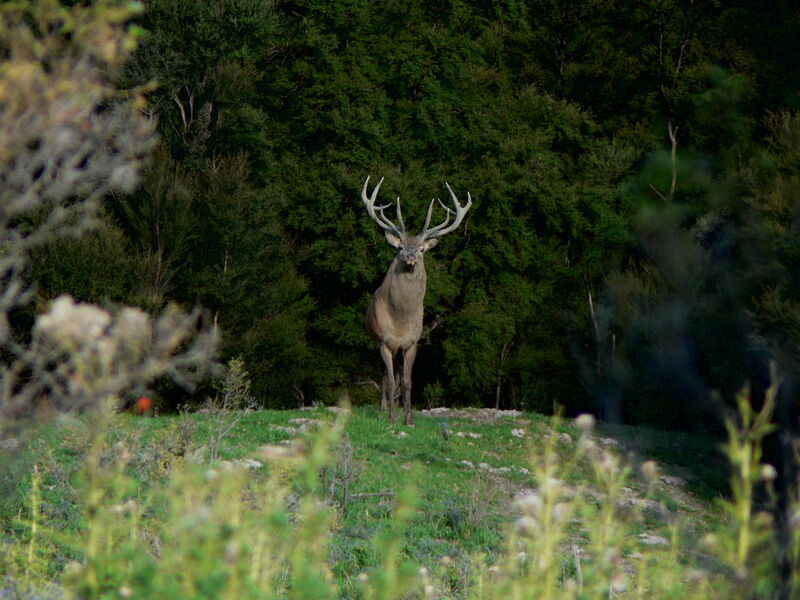 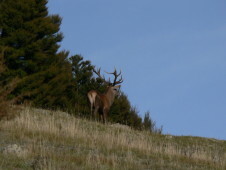 Spot and stalk type hunting is especially good during the rut, which starts mid March and into April. 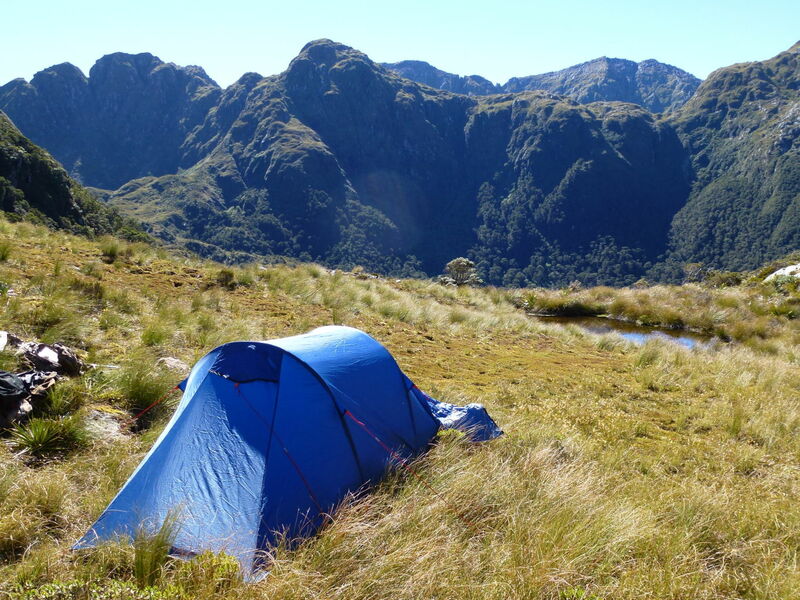 Accommodation is a basic but comfortable cabin. 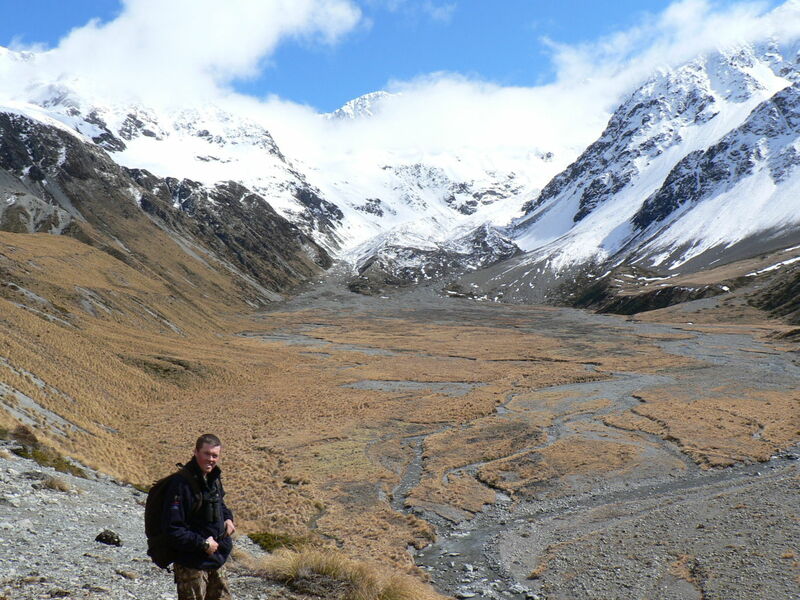 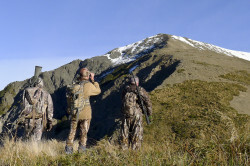 These alpine species provide a challenging hunt, mainly because of the habitat they live in. 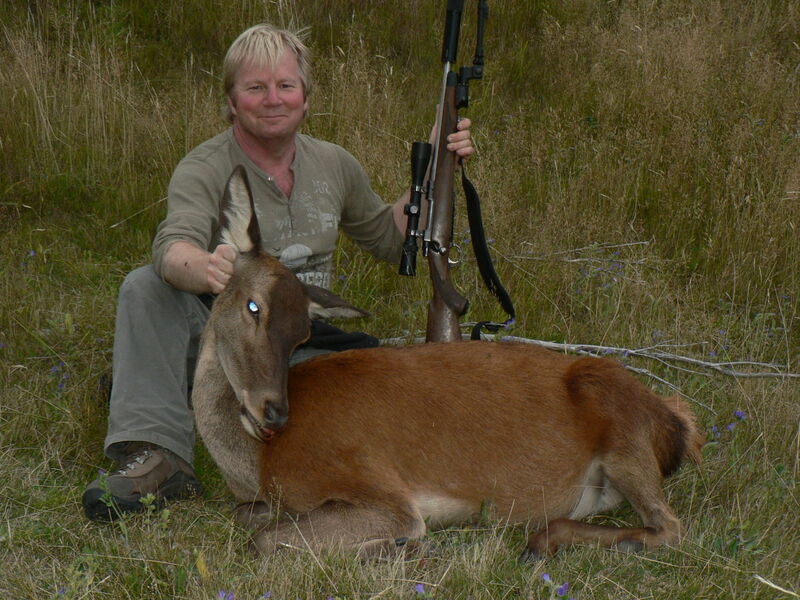 The hunts are conducted as spot and stalk and on foot. 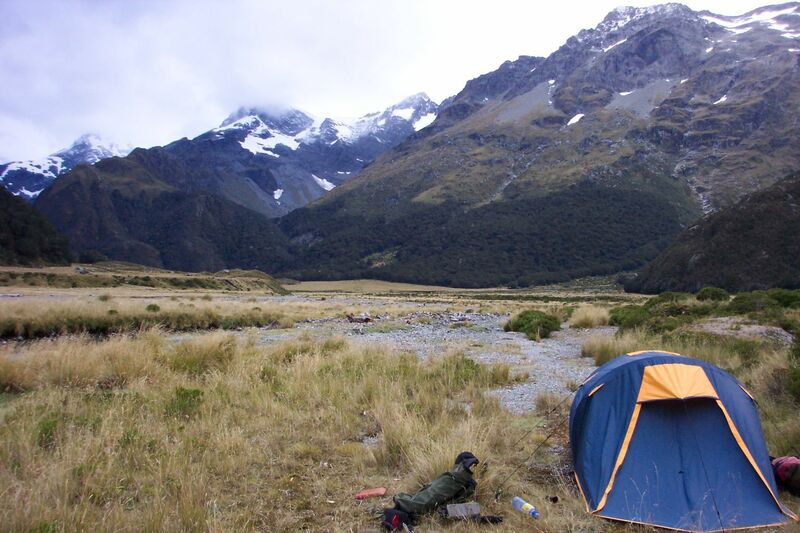 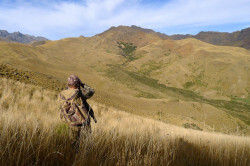 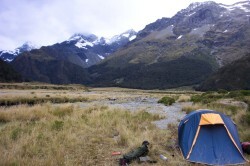 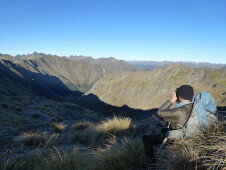 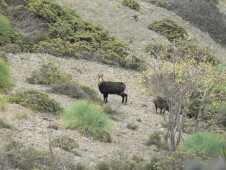 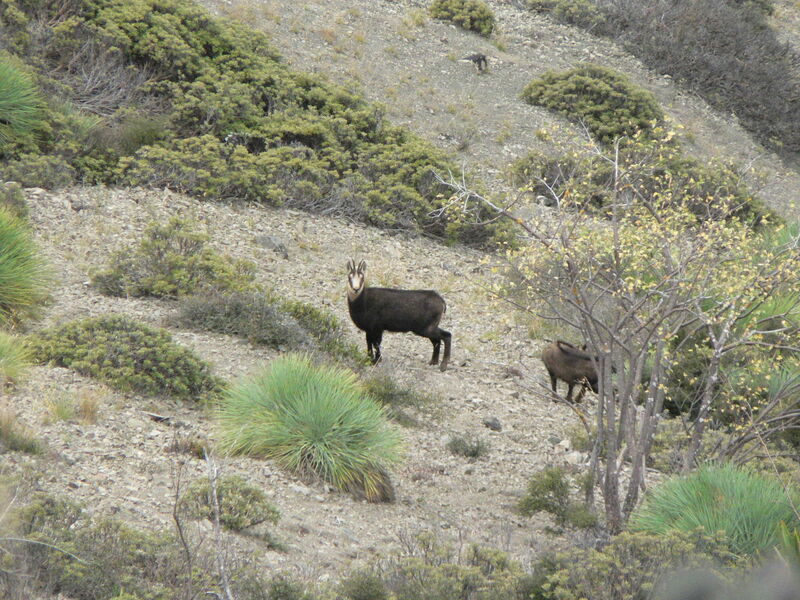 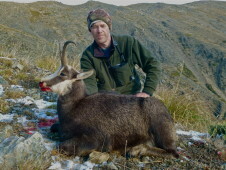 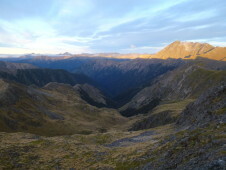 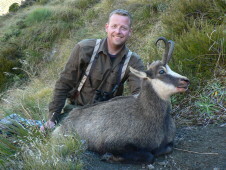 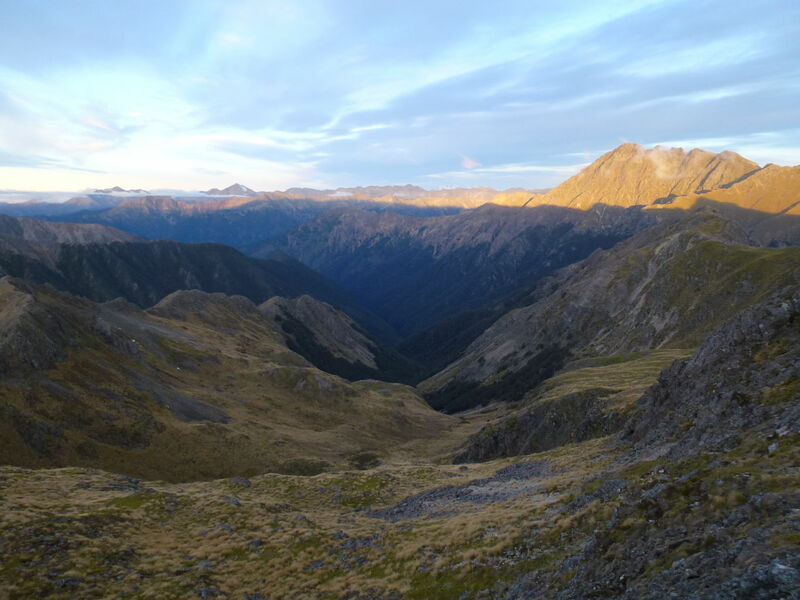 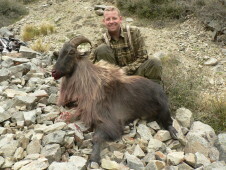 The tahr hunts are usually based from remote mountain cabins. 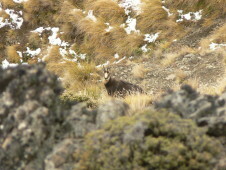 Chamois hunting areas are mainly accessed by helicopter as high altitude campouts provide the best success. 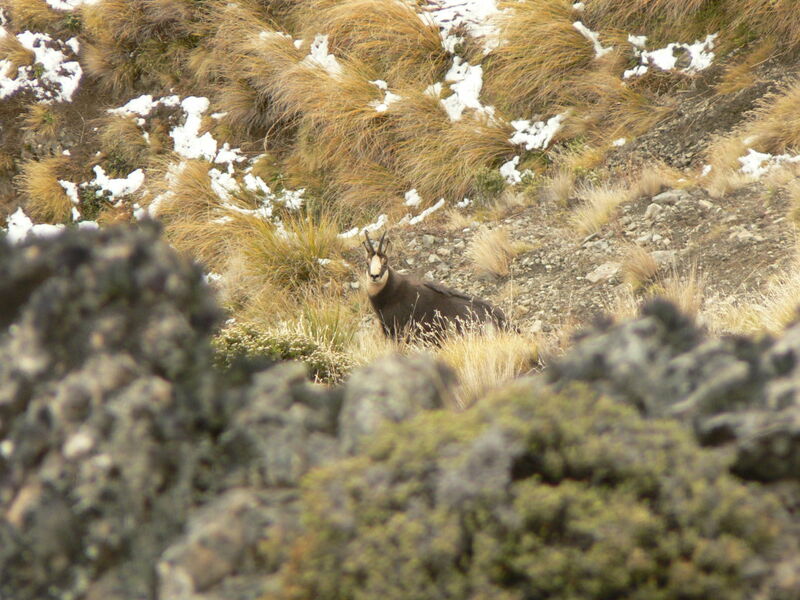 A large chamois buck is the hardest species to obtain because of their unpredictable behavior and roaming nature. 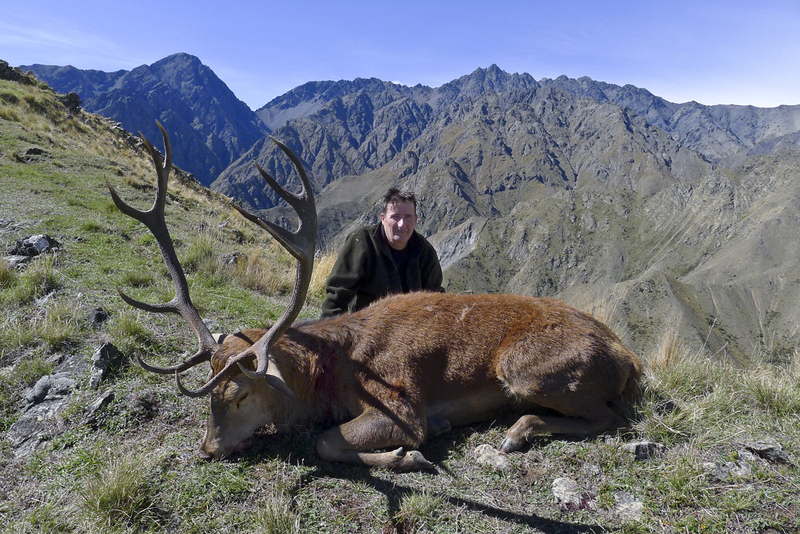 Depending on budget both hunts can be accessed by helicopter on a fly-in-fly-out basis per day. Off peak hunts for bull tahr and chamois are available during the spring (September-November) and summer months (December-February). 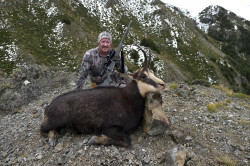 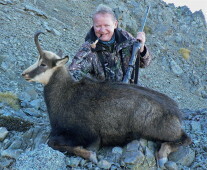 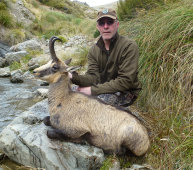 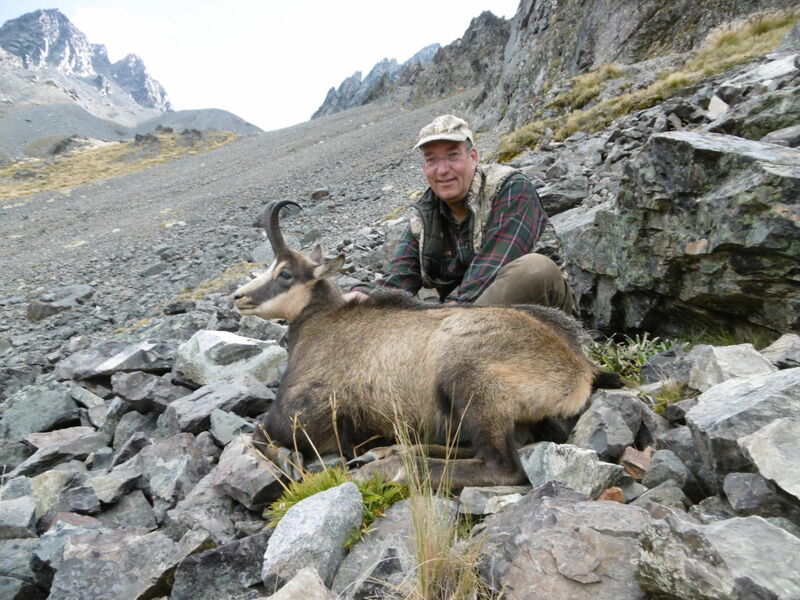 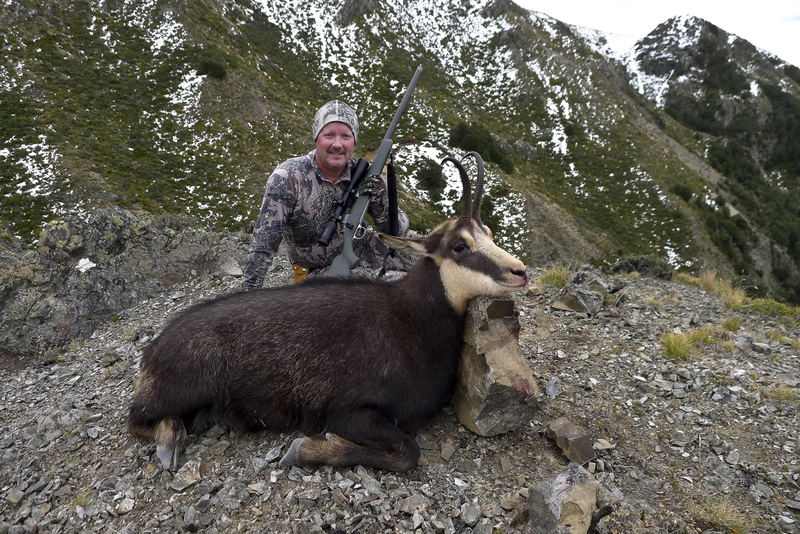 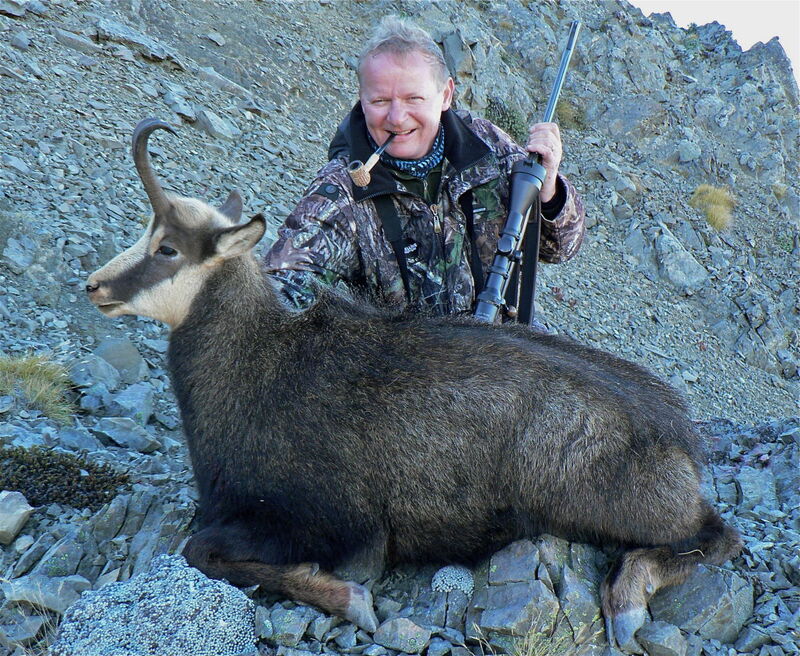 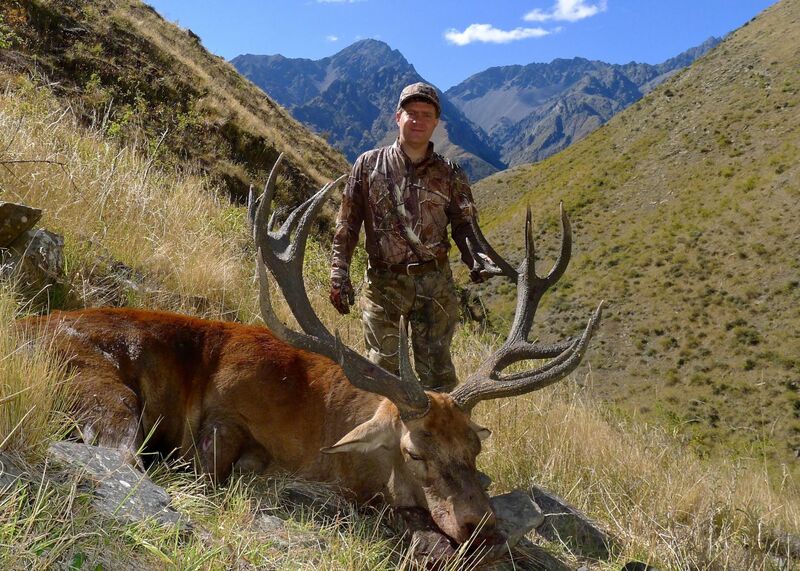 Often our biggest tahr and chamois trophies are shot during these hunting periods. 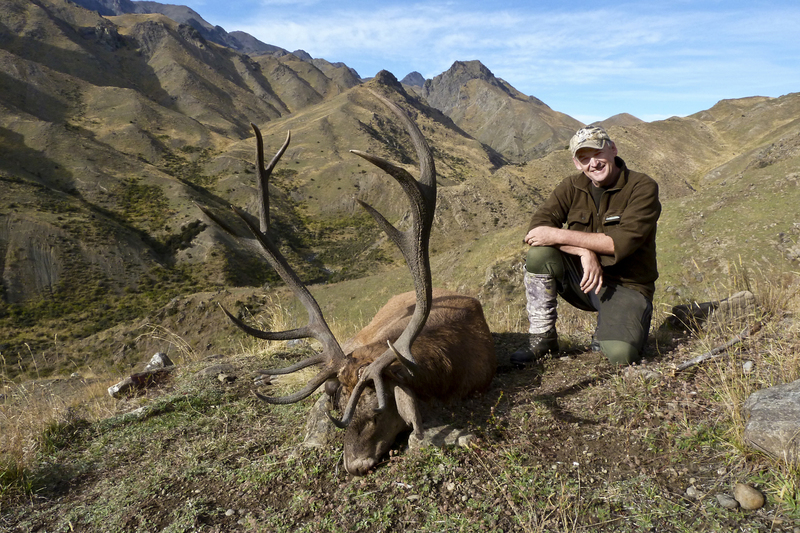 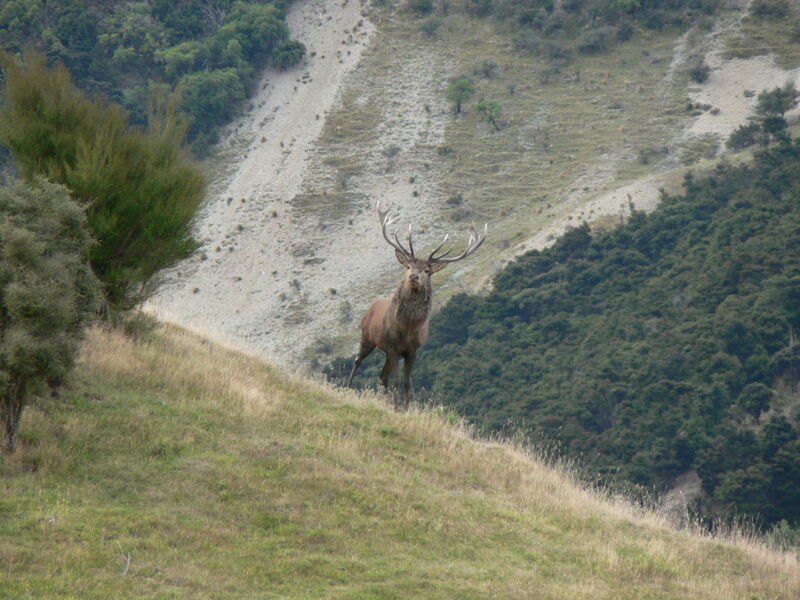 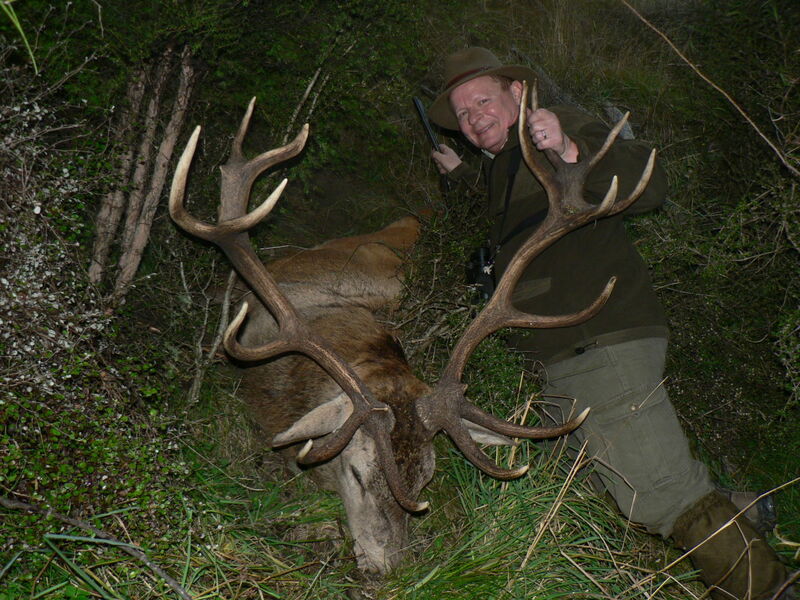 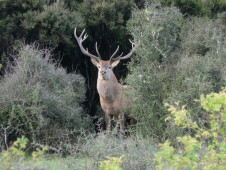 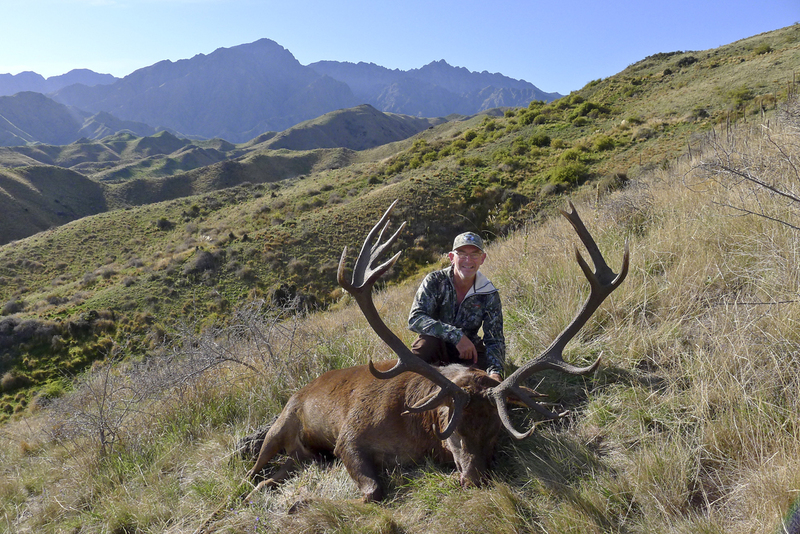 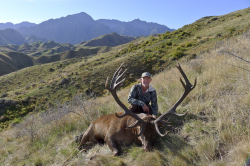 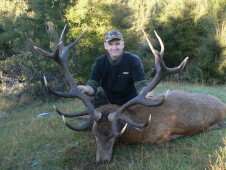 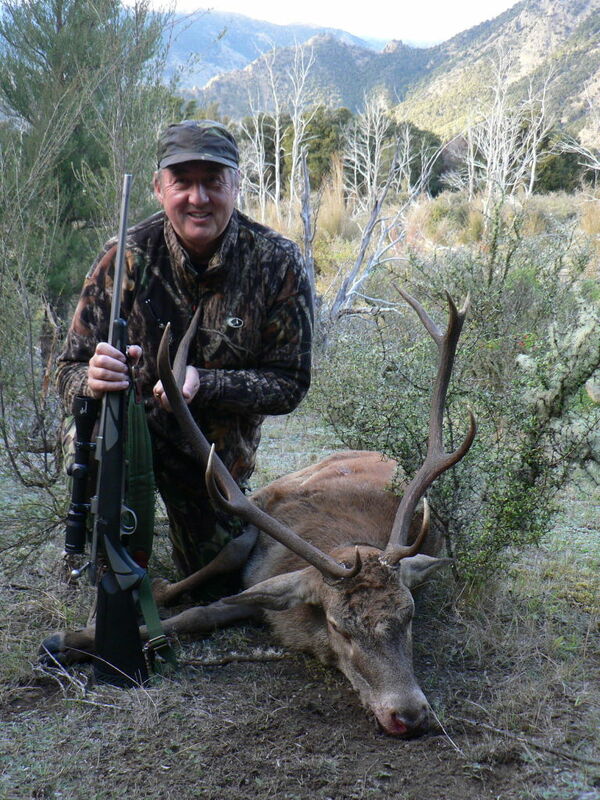 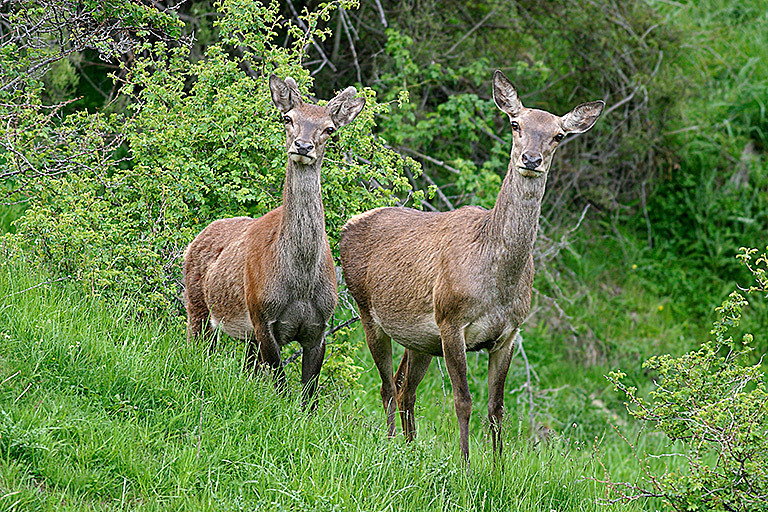 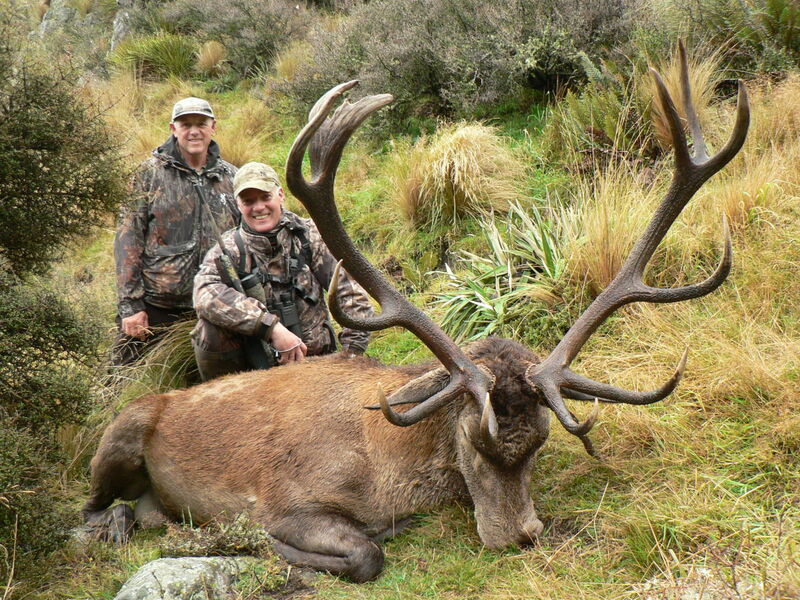 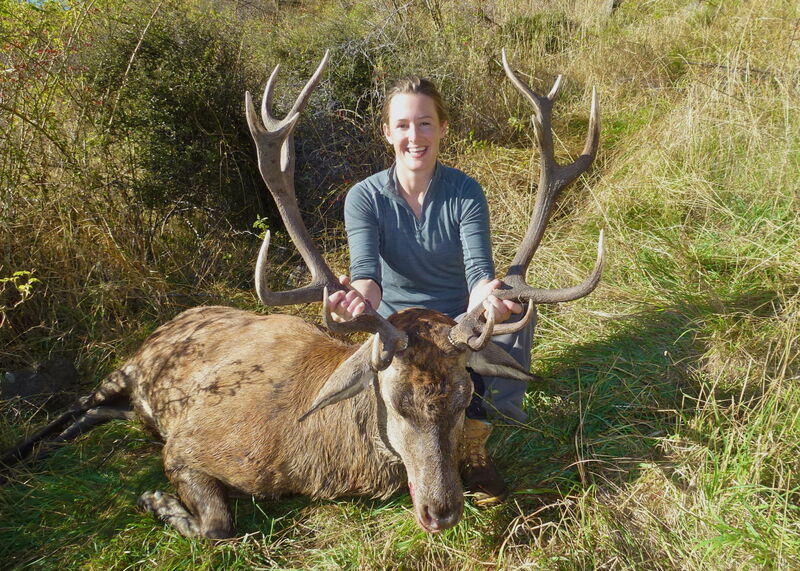 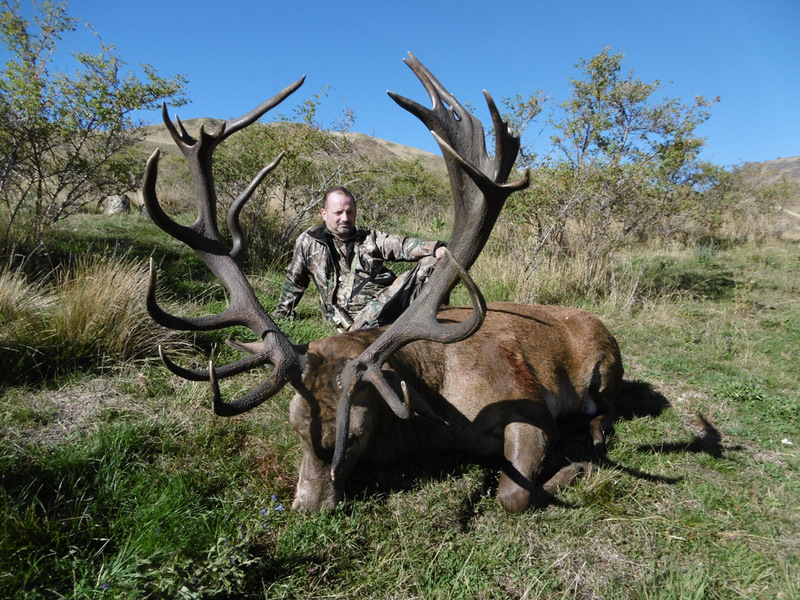 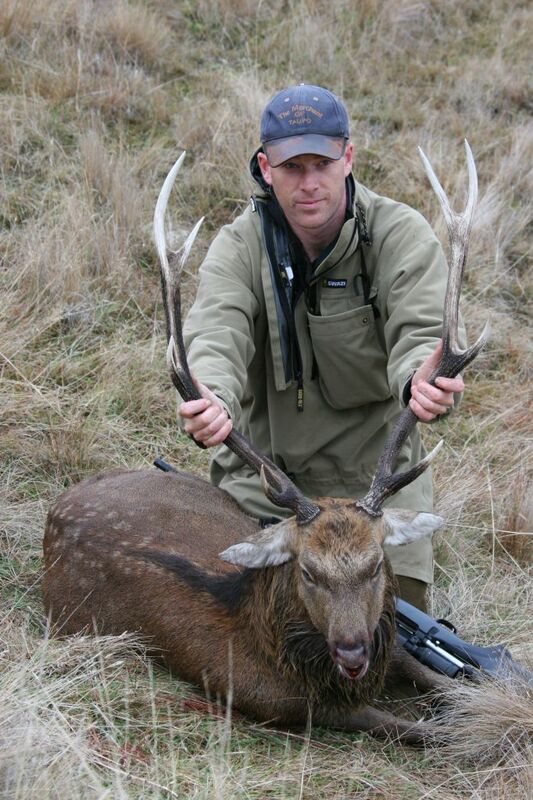 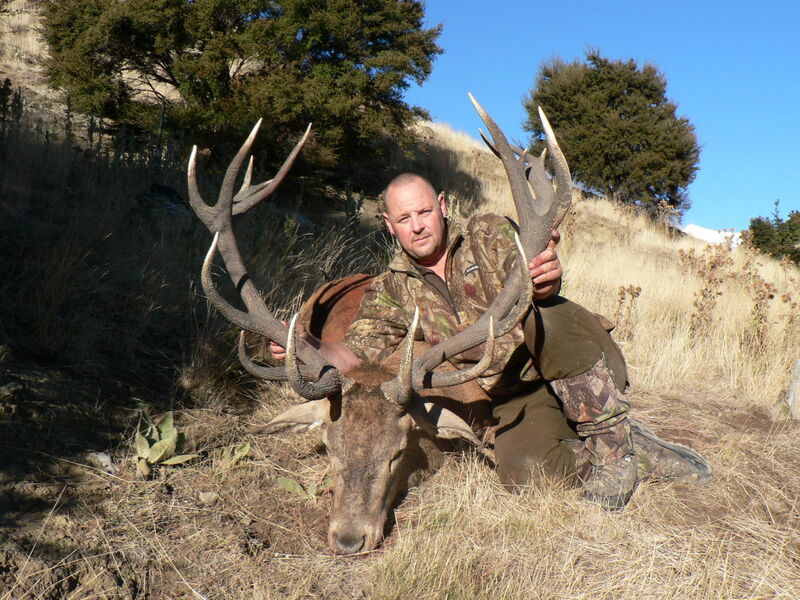 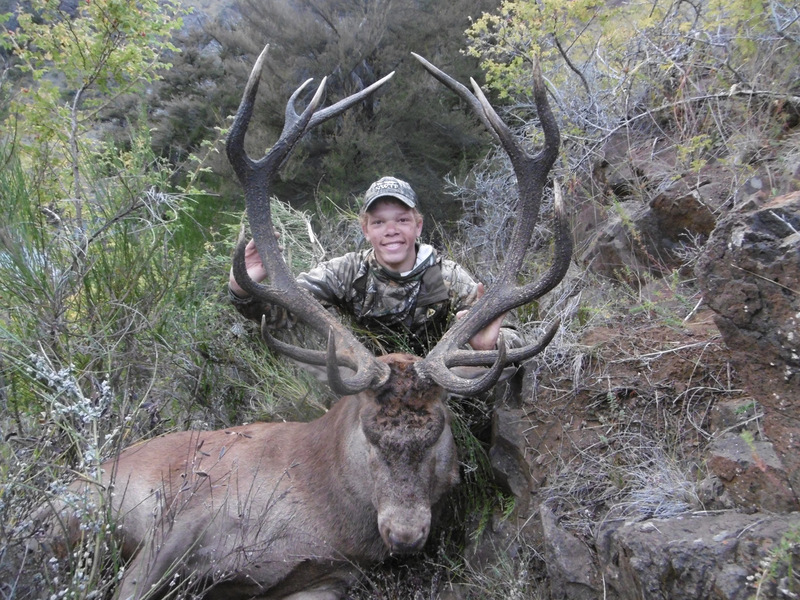 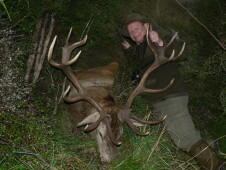 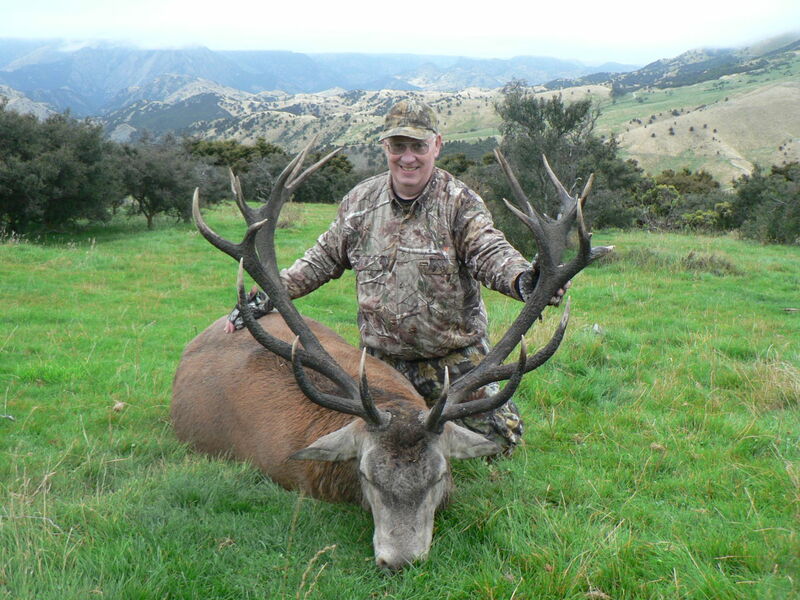 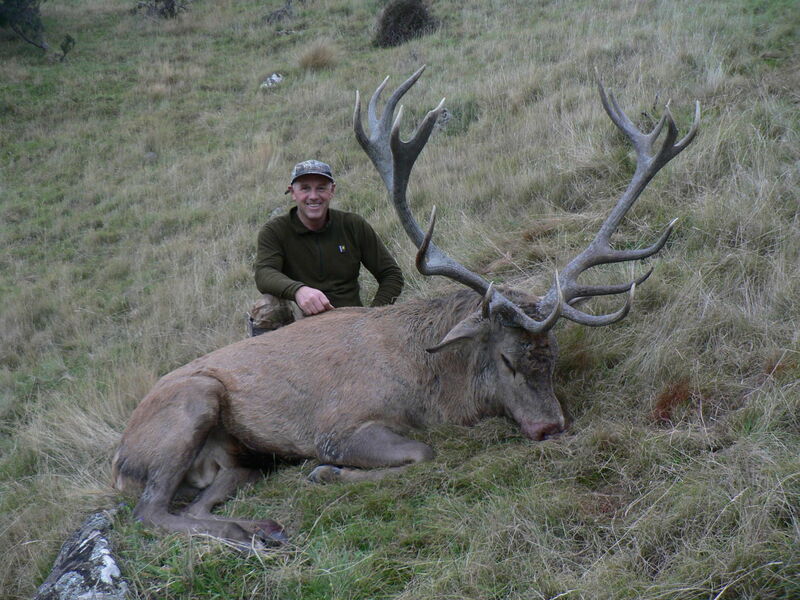 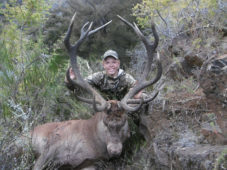 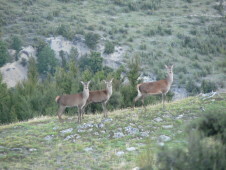 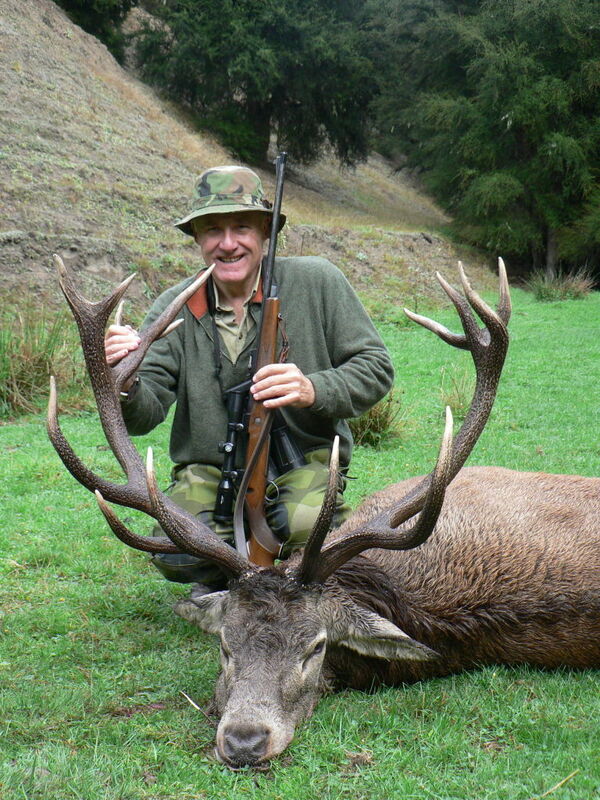 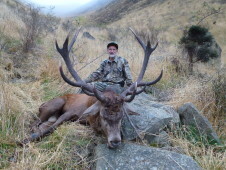 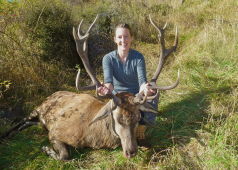 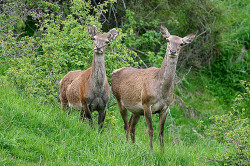 Inland Hunters also provides management hunts for red deer. 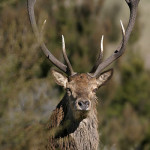 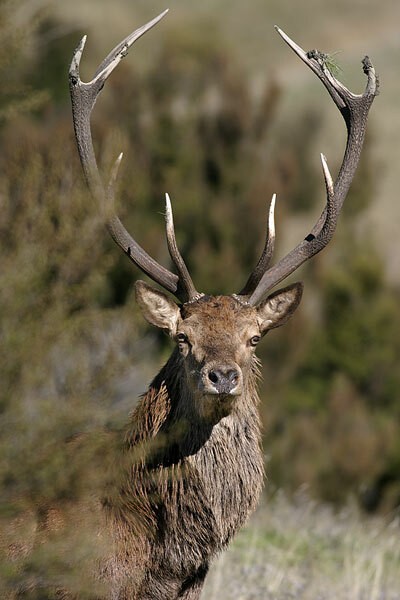 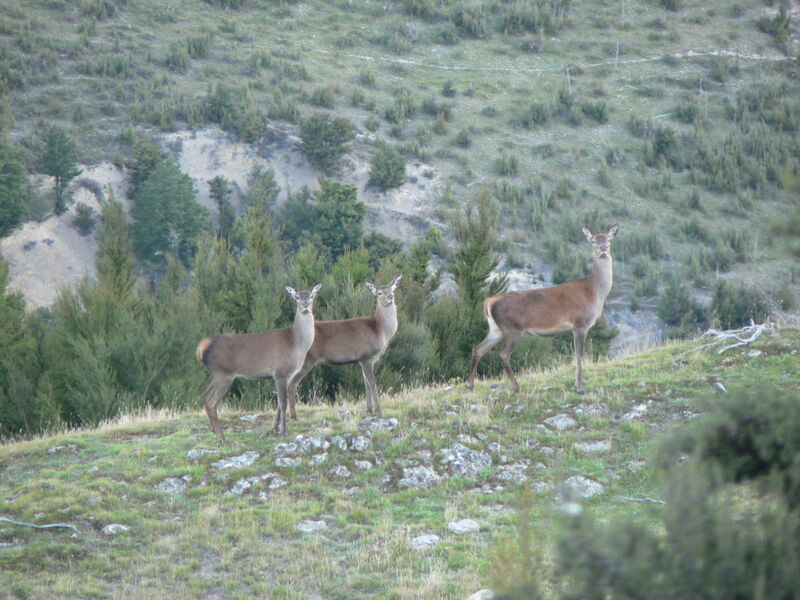 Cull type stags and hinds are targeted. 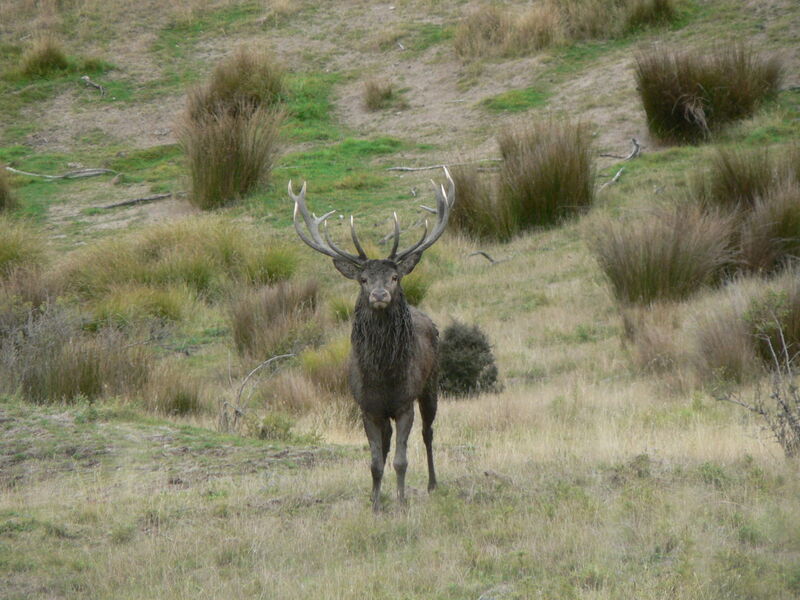 Stags can be anything from 6 points to big, 9,10,11 pointers. 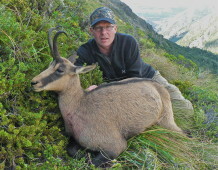 This is a great option for small groups and individuals that want an exciting hunt and quality meat. 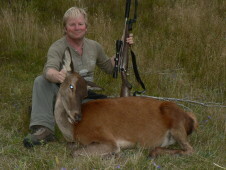 Generally we see plenty of animals on these hunts and the success rate is good.